Bill Cosby reaches a settlement that'll keep seven of his accusers from speaking to the press. In 2014, seven of Bill Cosby's accusers were listed in a sexual assault lawsuit presented to the Massachusetts court system. 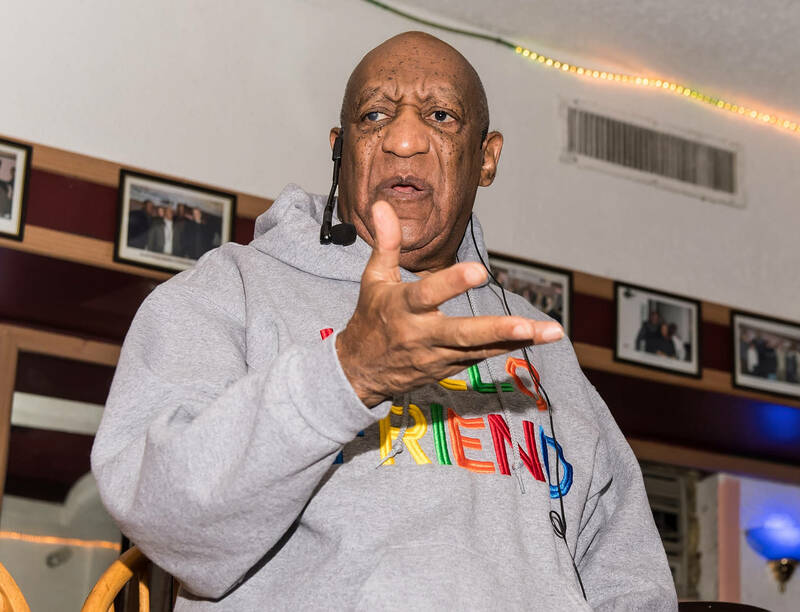 The suit was met with some resistance by Cosby, but even he had little jurisdiction over U.S. District Court Judge Mark Mastroianni right to refusal. Cosby's motioned to have the case(s) dismissed never reached its target, and so: Tamara Green, Therese Serignese, Linda Traitz, Barbara Bowman, Joan Tarshis, Louisa Moritz, and Angela Leslie all persisted with their depositions. Unfortunately, the women's litigation efforts would be slowed down by Cosby's other criminal proceedings in the State of Pennsylvania, a sexual assault landing him the 3-year prison sentence he is currently serving. If you're wondering how the legal override works, it all boils down to the 5th Amendment giving precedence to cases that are criminal in nature. But there's a catch, by accepting Cosby's terms for a monetary settlement, their grievous claims stand a good chance of reappearing at a later date. The settlement only ensures that all seven of the women keep their lips sealed outside of the court system. I hope I saved you the trouble of looking up a bunch of indeterminable legal terms. Rest assured, we haven't heard the last of these women's stories.